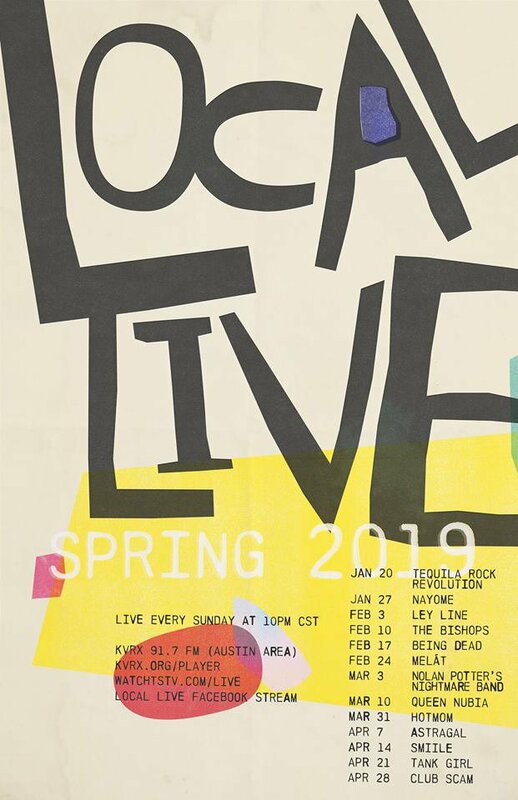 Local Live is a co-production between KVRX and TSTV that brings local and upcoming music artist to the Austin community through live radio and TV broadcast. We air and broadcast these artists from 10-11 pm every Sunday night. We have a stacked lineup of crazy talented individuals and groups that will be stopping by Local Live this semester. 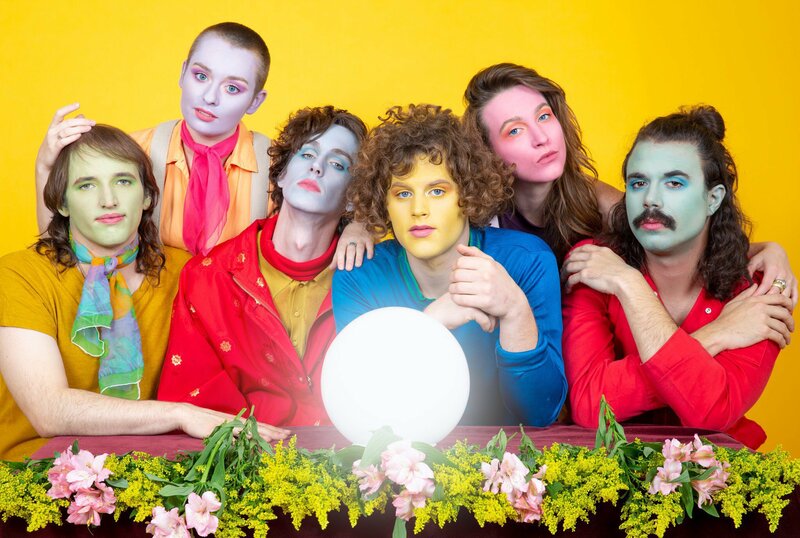 Check out some of their music before their show on our Local Live Spring 2019 playlist here. Photo by: Giber Villaseñor Jr.
We will be kicking off the semester with Austin’s very own Tequila Rock Revolution. 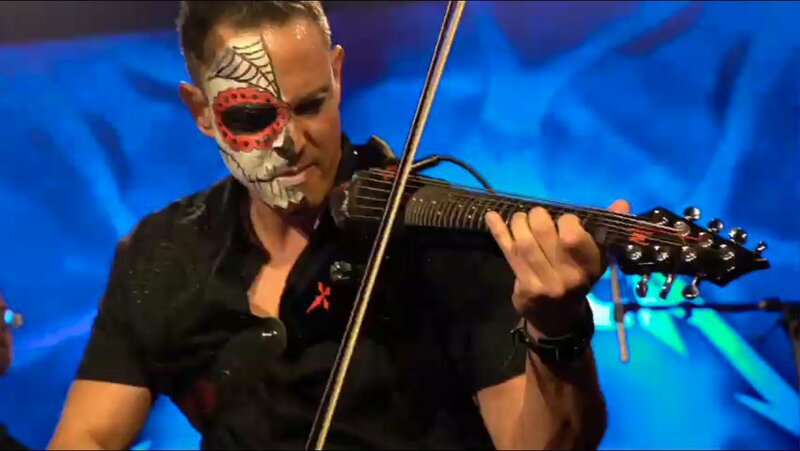 The 10-piece supergroup fuses mariachi and modern metal to create a new style of music. Don’t miss them on Local Live this upcoming Sunday! 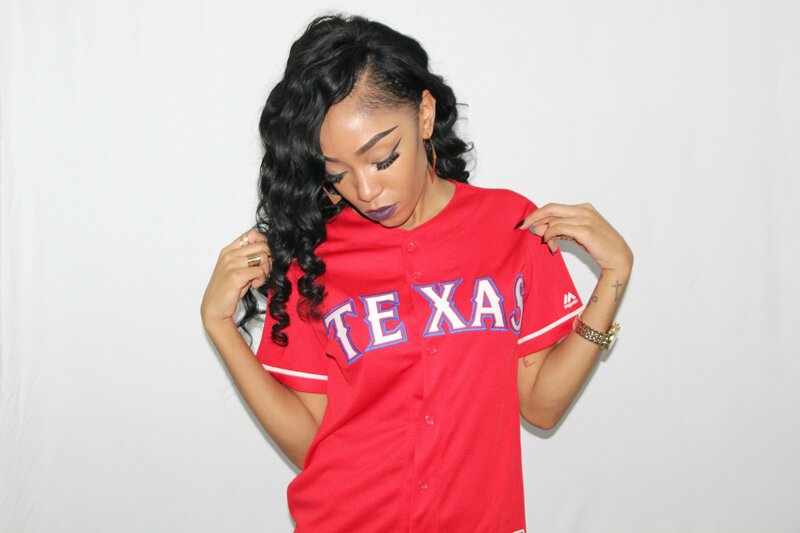 Nayome is a R&B artist from Austin, TX. 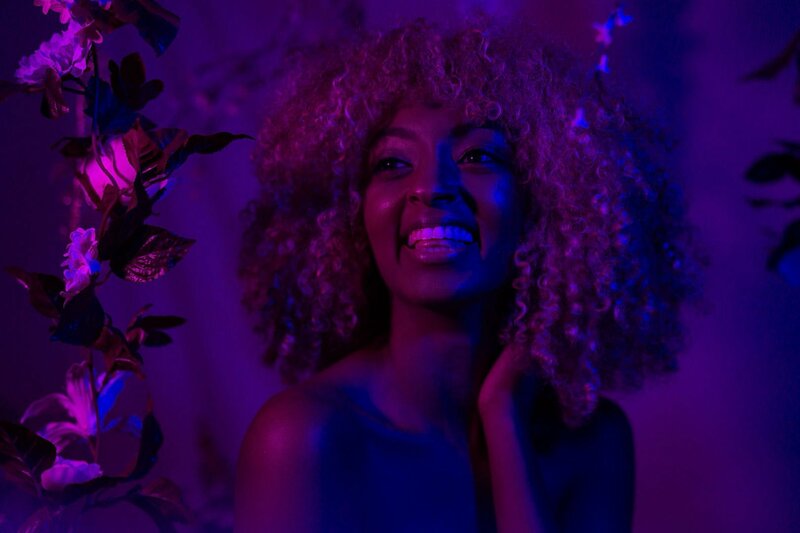 She released her first EP, “R E C O V E R E D +,” completely independently in mid-2018 and plans to make an appearance at her first SXSW this March. 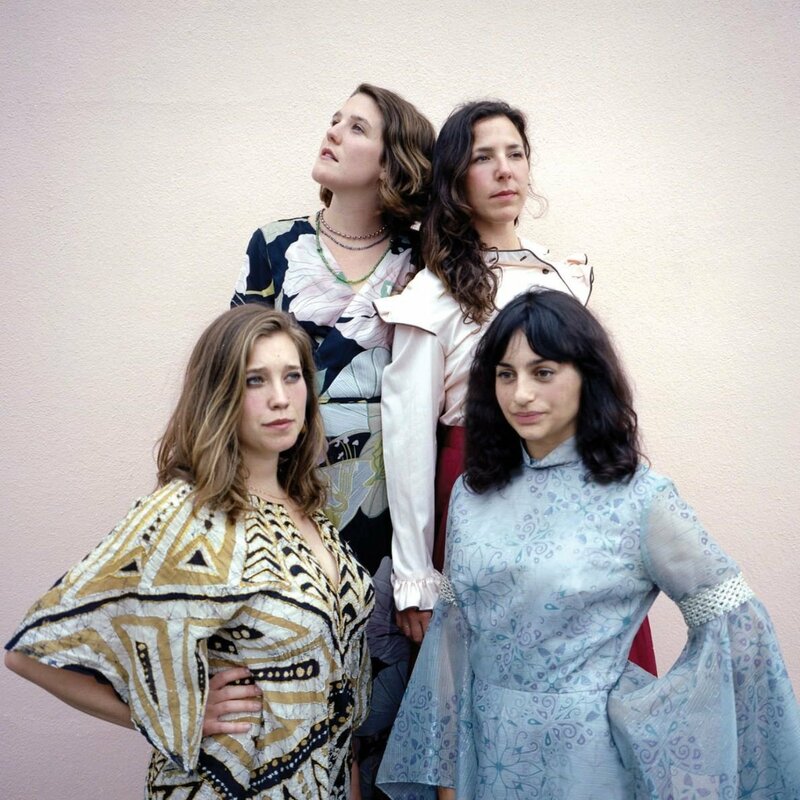 The four women of Ley Line blend the sounds and language of American jazz with Brazil’s samba sounds to create a what one would call bossa nova. They continue to release new music with their latest, “The Well,” that dropped early December of last year. The Bishops are a sibling group based here in Austin, TX. 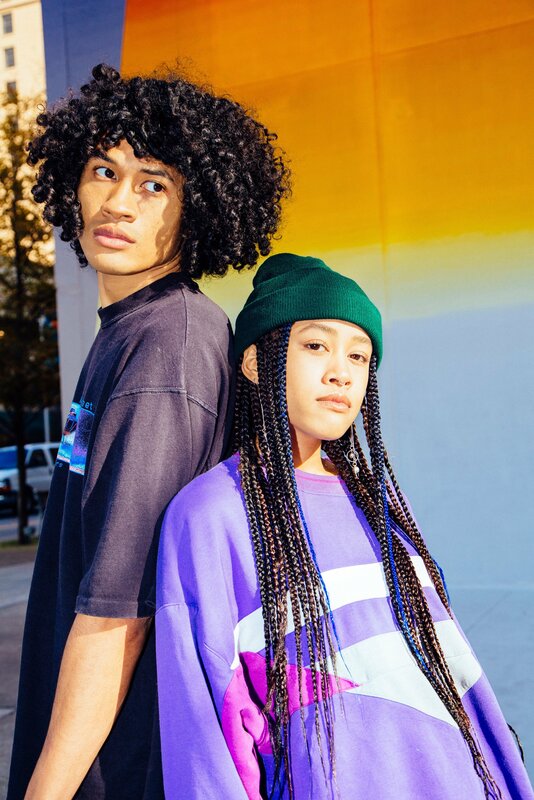 Their music incorporates a variety of genres including pop, electronic, and R&B. 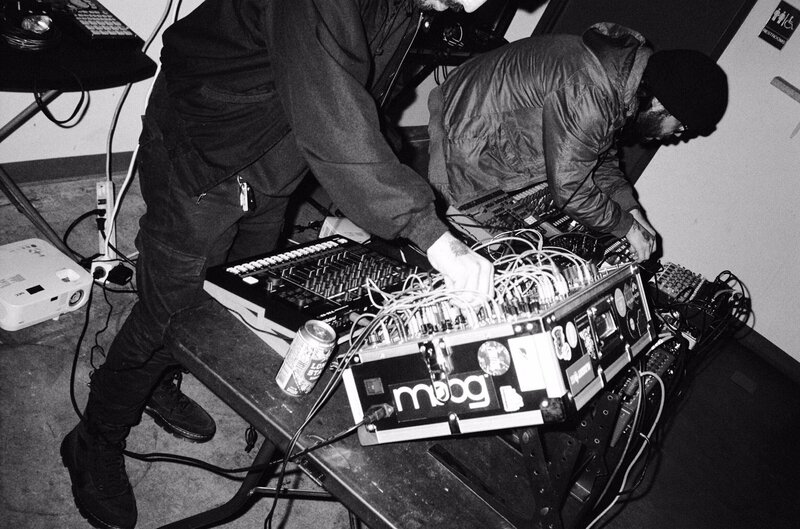 Being Dead consists of two-person operation of self-proclaimed ‘freaks.’ The two mix their instrumental duties to create a lo-fi creep rock sound. 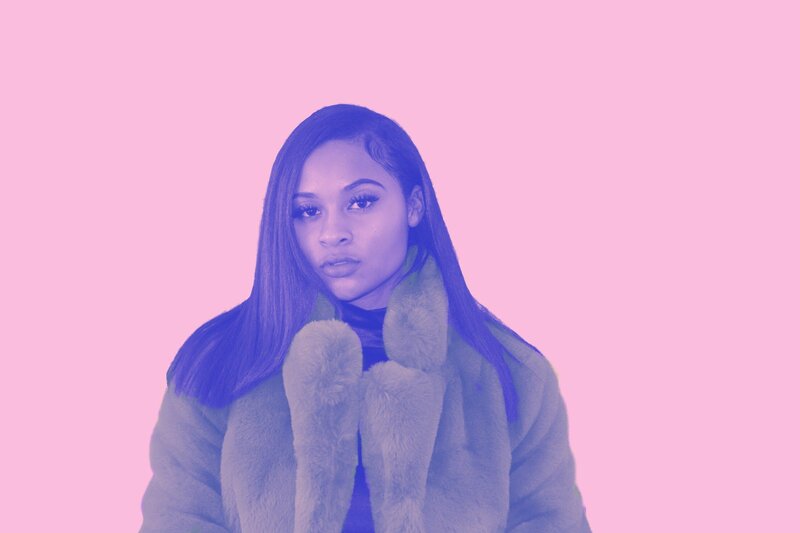 Melát tells her story in her lyrics by using pure and honest reflections of her own experiences and through the modern R&B sounds. Nolan Potter’s Nightmare Band is a band that jumps and mixes genres such as psychedelic, jazz rock, and pop to the point that it can be described as experimental. Queen Nubia, or Nubia Emmon, is a hip hop singer, rapper, and philanthropist. This Austinite brings her own style into her performances and music through the energy she creates. 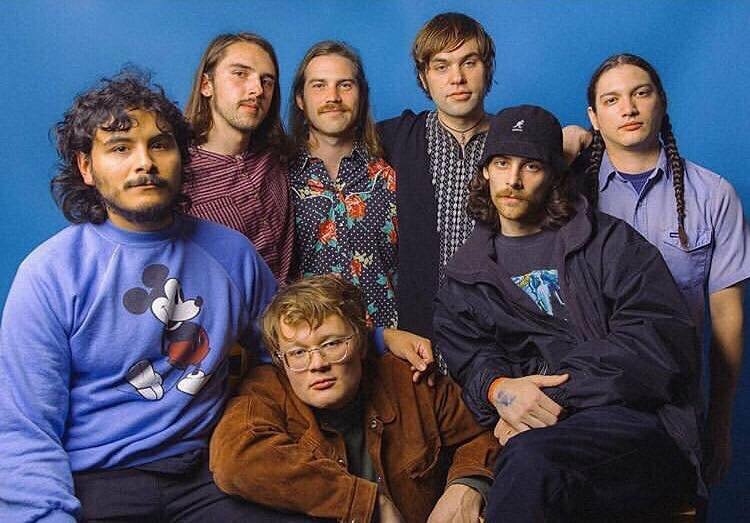 Hotmom is an Austin, TX band that incorporates the early-punk themes of politics, sexuality, and pop culture into their music with their own twenty-first-century interpretation. 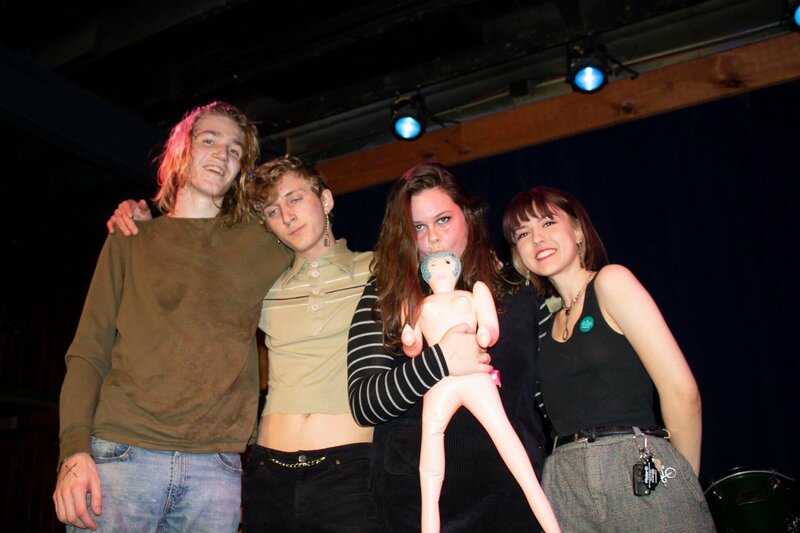 Astragal is a post-punk band from Houston, TX and partially born out of a Craigslist ad and partially at a DIIV show. Their future plans for 2019 are to release a four-song EP and tour in the first quarter of the year. 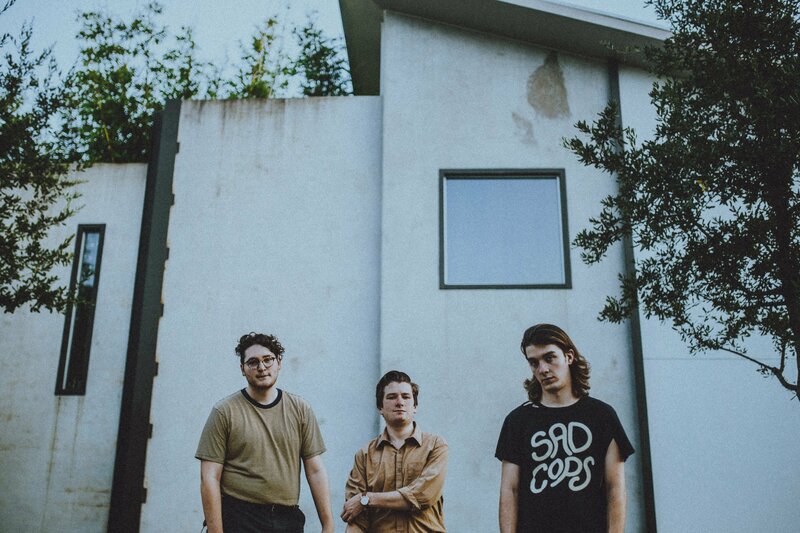 SMiiLE is an experimental pop band based in our very own Austin, TX. Their performances can be described as colorful and magic experiences. 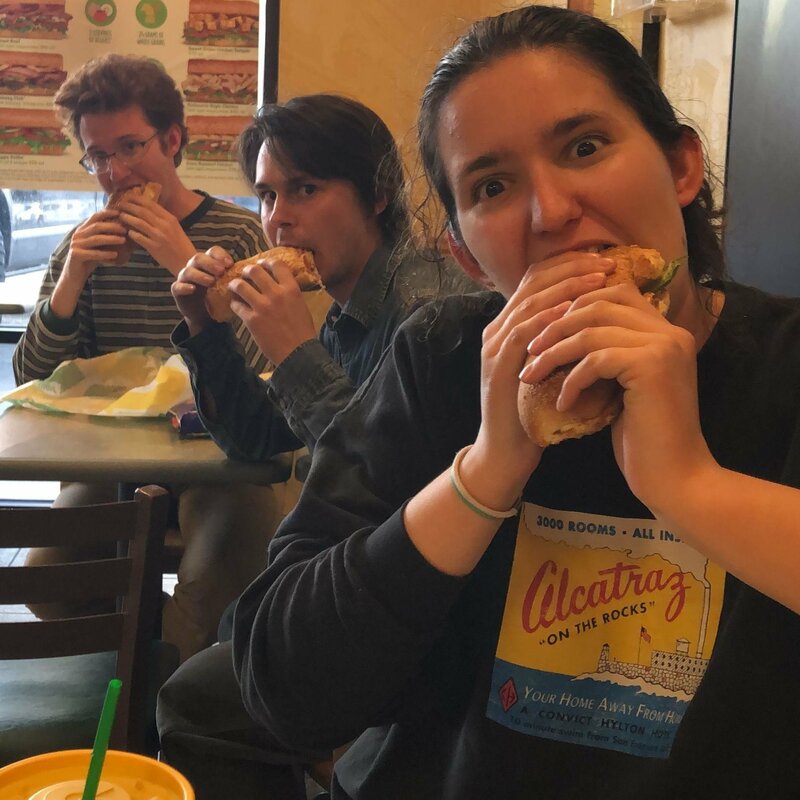 Our last show of the Spring 2019 semester will be CLUB SCAM, a group consisting of two friends, Alex and Ethan, who play techno music across the country. Tune into Local Live every Sunday night from 10 to 11 pm (CST) via the Local Live Facebook page, TSTV, or KVRX - 91.7 on your dial or online.